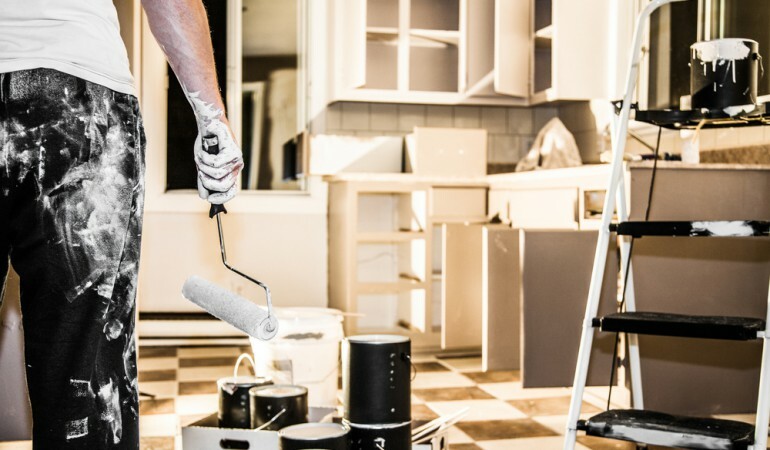 The kitchen is probably the most used room in your home and if you have a large family it can often end up being filled with a pile of junk that you’ll hardly ever use. Redecorating the kitchen is an exciting time; you can give it a fresh look and get it exactly how you want it. One of the first things you’ll need to do is sort out all the junk that you and your family have collected. When going through your cupboards you will come across many items that you think won’t be of use any more and are old looking. That doesn’t necessarily mean that they are useless. 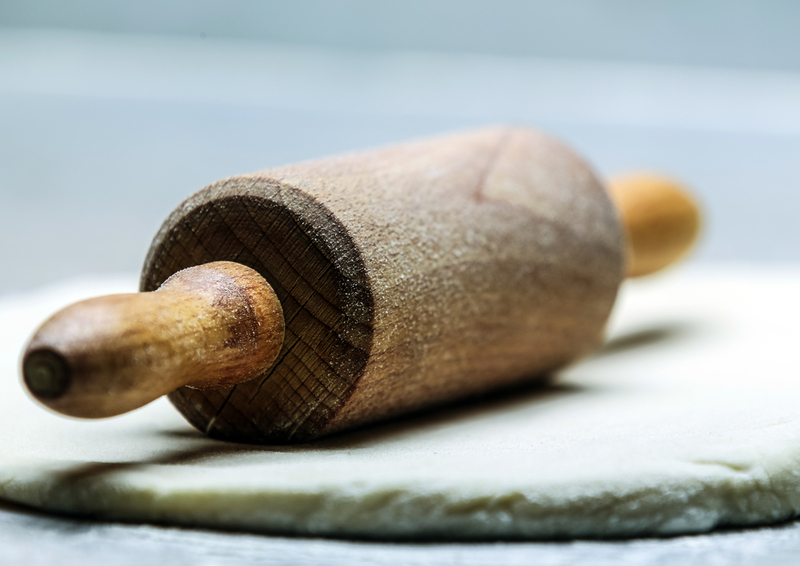 There are many kitchen utensils that you will find as you sort out your cupboards that can be upcycled to make other useful items for your home. Here are 7 things you shouldn’t throw away when redecorating your kitchen. Remember don’t throw something away that could be turned into something amazing and could save you money in the long run. Want to find out more ways of saving money? Check out this infographic on ‘7 Low Cost Ways to Make Your Home Look Amazing’. Typically, when sorting through your kitchen drawers, you will come across a set of old cutlery. It might be looking a little worse-for-wear and you are probably thinking that there is no chance that you’ll put it anywhere near your mouth. Instead, get your craft on and turn your old forks into coat hooks or photo and place card holders. You can find different step-by-step guides all over the internet. If you need some inspiration, click here. 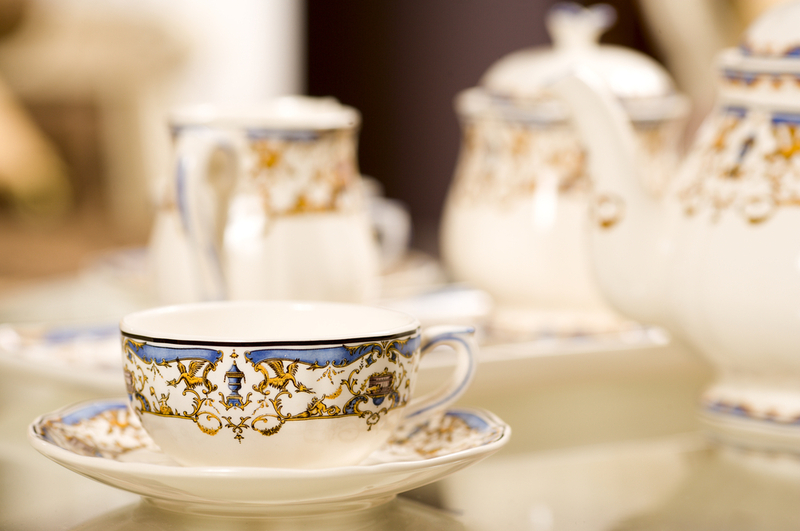 Did you inherit some old cup and saucers from a past relative but have never used them? Try going down to your nearest antique auction and see if you can earn a few bob. If they aren’t worth much, it’s time to get imaginative! You’d be surprised of the endless things you can upcycle a cup and saucer in to. Have you been meaning to buy a cake stand for a while or a light fitting for your living room or dining room? Save yourself some ‘wonga’ and make your own. It will create a great talking point when you have guests round. If you want to see upcycling projects of cup and saucers that have already been done, you can find inspiration here. 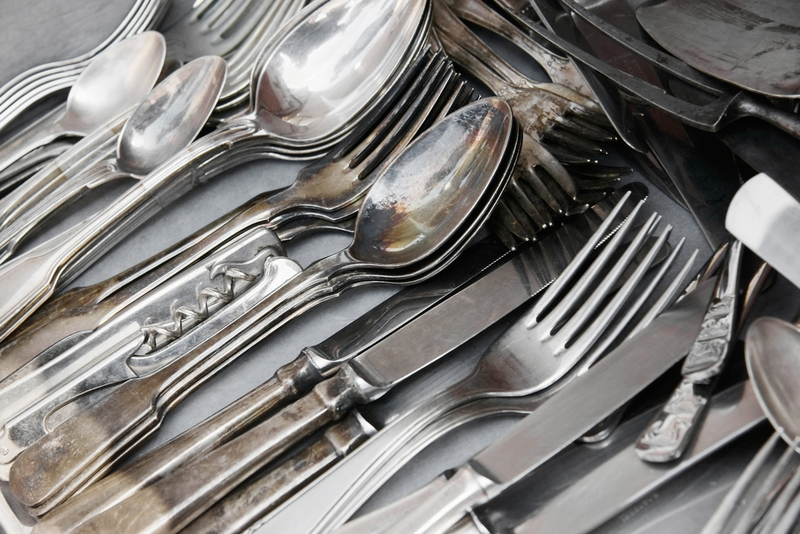 There are some utensils that we seem to have far too many of than we actually need. 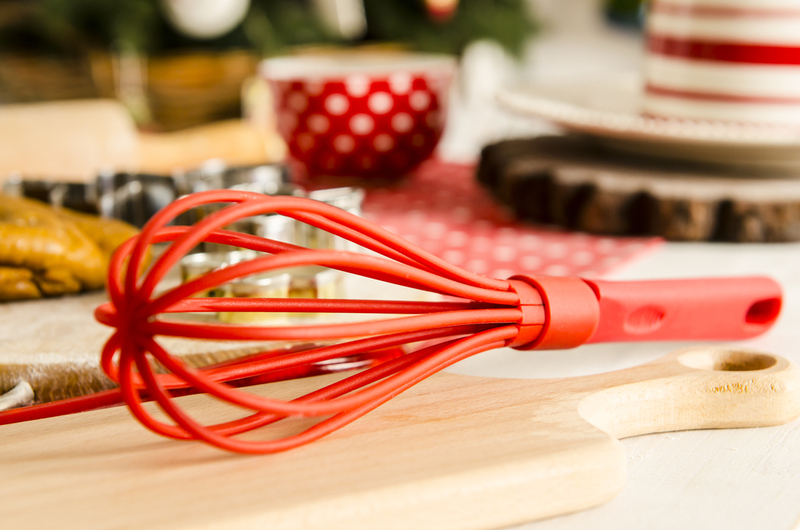 One of these are whisks. Get your thinking cap on of how you can upcycle this item. This guy certainly had a light bulb moment (pun intended) when he created this light fitting made from a bunch of whisks, or if you are a big fan of butterflies, you’ll love making these. 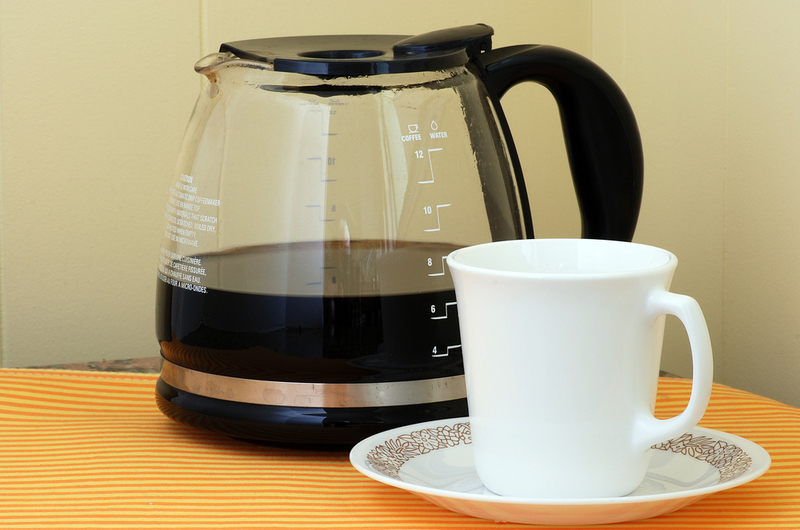 If you come across an old coffee pot that you don’t use or it isn’t working anymore. Don’t throw it away, do the most logical thing and turn it into an aquarium for tiny fish. Apparently they can survive for extended periods of time in small tanks. It would look great in your child’s bedroom. This is perfect if your child’s been nagging for a pet – she gets her wish and it cuts down on the cost on buying a fish bowl too! This is my favourite kitchen utensil upcycle! If you’ve gone for a vintage look when redecorating your kitchen, this is a must have finishing touch and is so simple too. Catherine Ivins has made a rolling pin towel rack it looks great under a block counter and spins when you pull on the towel for added awesomeness – love, love, love it! 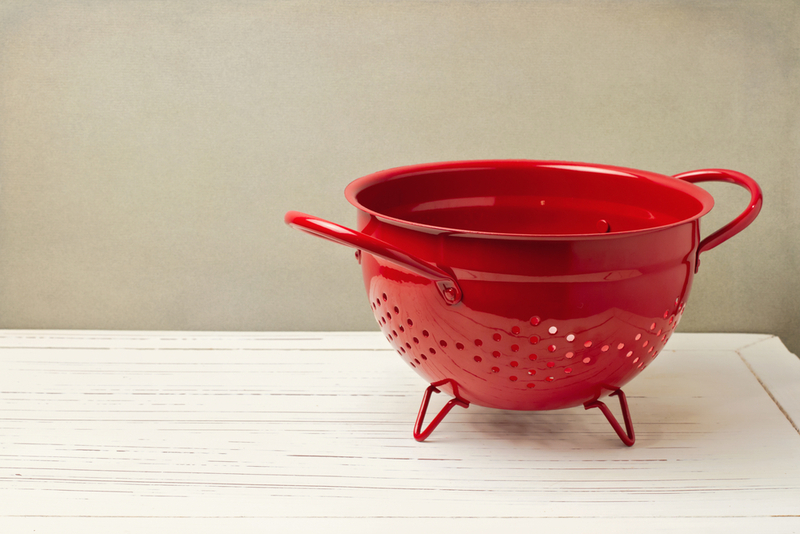 If you pay more attention to your homes interior than it’s exterior, then maybe you should use a colander to give it a big of attention. No, I’m not having a mad moment, you can simply use your old colander as a planter! They look cool and contemporary, and you’ll wonder why you’ve not thought of this before. If your colander is a dull colour, think about spray painting it too look brighter to add at least a little life to your garden. As you root through your cupboards you’ll find an old dish that you can’t remember where you bought it from, then another, and another, oh and there’s another! 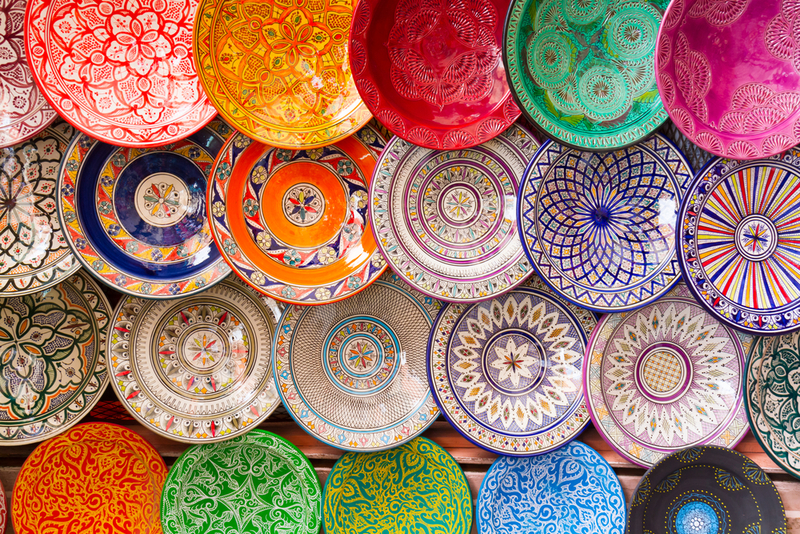 If they are decorative plates that you feel you can’t part with but feel guilty as they are taking up room and you need to be ruthless, think about transforming it into a mirror or clock, or even a cake stand. They could create a create wall feature. If you are stuck, there are lots of plates ideas here. You can find D.I.Y home ideas here in our ‘How To’ section’.